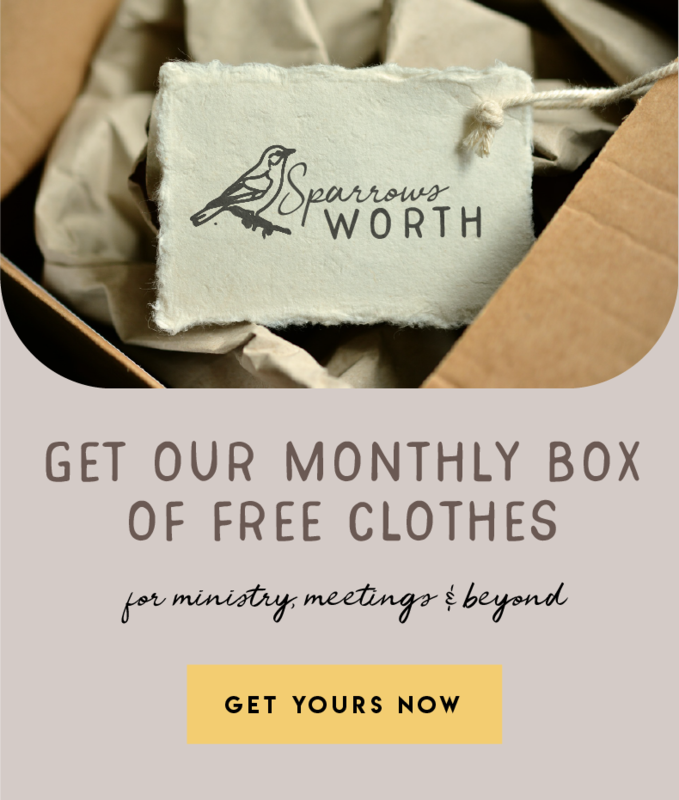 Has someone new moved into your congregation recently? 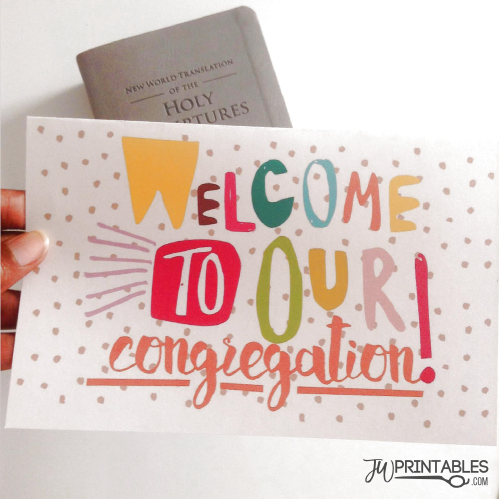 Looking for a fun, colorful way to welcome your new friends and spiritual family members? This printable was requested by a brother and we loved the idea so much, we just had to create one! And so we have. 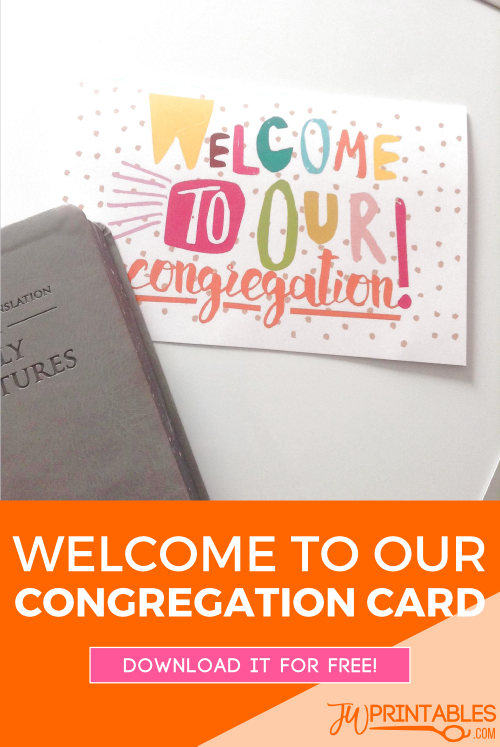 This colorful card is large enough to be signed by all the members of your congregation, or all the members of your family. We’re always encouraged to be welcoming and show love to new ones and this is a great way to do it! We hope that you and your family and friends will enjoy the smiles and joy you’ll bring to the faces of a new family coming into a new environment, new people and new things! LOVE LOVE THE GOODIES. Thank you to all for contributing your fabulous items to this website. It will make a huge difference in sharing the love and family worship. Would love to see more of your printable so happy for the Internet and to our logo is beautiful.